Download 2am In Lagos Mixtape (Episode 4) Hosted By DJ Orobo. 2am In Lagos Mixtape is about the hottest songs. 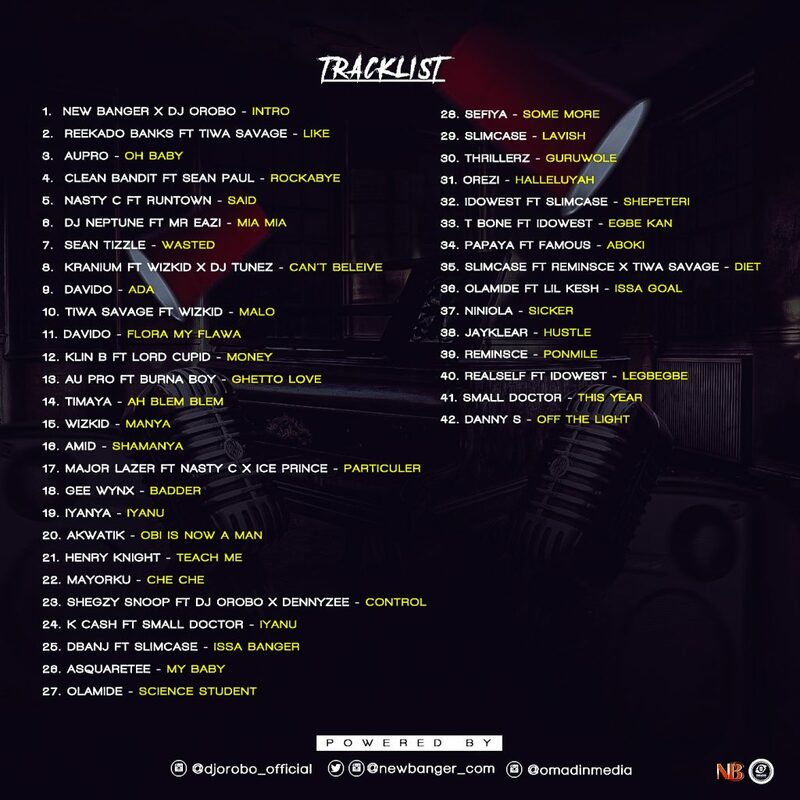 Newbanger Digital present to you the hottest 42 songs in Lagos at the moment. Here is 2am In Lagos Mixtape Episode 4 Hosted by Dj Orobo Lets get you on a 01:20:07 ride of funky vibes with Notorious Dj Orobo.